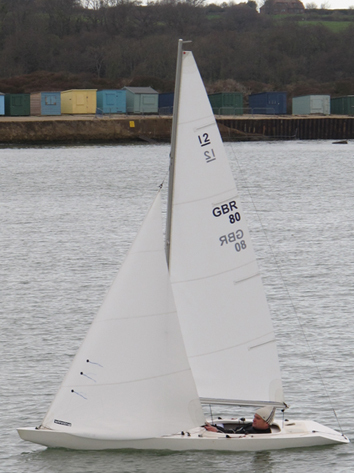 Mainsail design has a soft shelf foot enabling the outhaul to effect the whole of the bottom half of the sails shape. The sail does not require too much cunningham and has a tendency to require backstay early.. material choice is the same as JIB although our recommendation remains the same. creasing - More damage is done off the water than on. Unfurl your sail before dropping to avoid twisting the luff wire. Roll up form the head down quite tight.